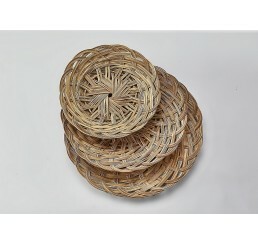 Round Coco Mid-Rib Packing Tray; 10" x 1" Pricing shown is over 40% off our..
10" Round Willow Packing Tray; Split Willow Body w/Full Willow Rim 10" x 0.75" ..
10" Round Split Willow Packing Tray **VERY LOW INV..
12" Round Willow Packing Tray; Split Willow Body w/Full Willow Rim 12" x 0.75" .. 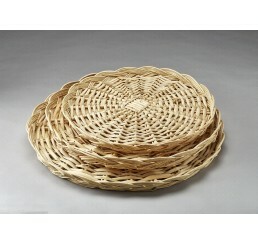 Round Coco Mid-Rib Packing Tray; 14" x 1" Pricing shown is 40% off o..
14" Round Willow Packing Tray; Split Willow Body w/Full Willow Rim; 14" x 0.9" &nbs..
16" Round Willow Packing Tray; Split Willow Body w/Full Willow Rim; 16" x 1" Also availabl..
18" Round Willow Packing Tray; Split Willow Body w/Full Willow Rim; 18" x 1" ..
8" Round Willow Packing Tray; Split Willow Body w/Full Willow Rim 8" x 0.75" .. 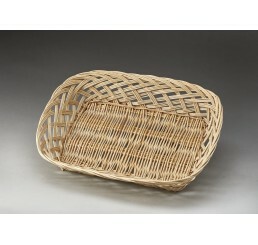 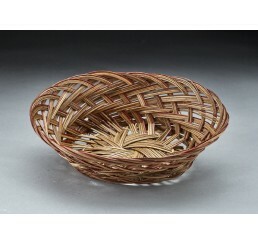 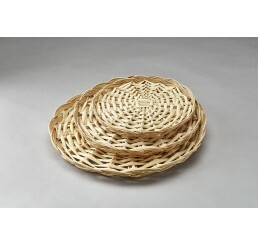 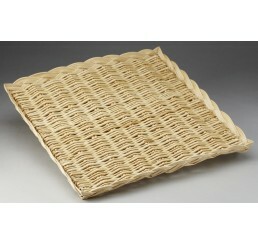 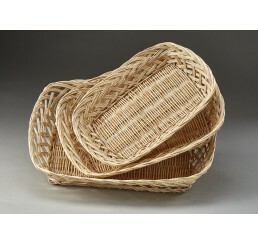 Oval Coco Mid-Rib Bowl; 9" x 7" x 3" Pricing shown is over 40% off our regular catalog price.&nbs..
Rectangular Open Weave Willow Trays; 16" x 12" x 3.5" Pricing shown is 25% off ou..
Rectangular Open Weave Willow Trays; 14" x 10" x 3" Pricing s..
Rectangular Open Weave Willow Trays; 12" x 8" x 2.75" Pricing shown ..
Square Willow Packaging Tray 18" x 18" x 2" ..